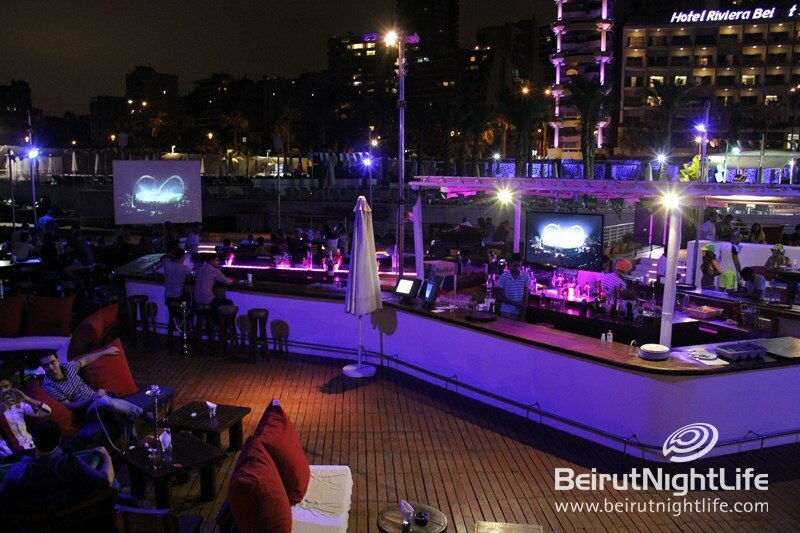 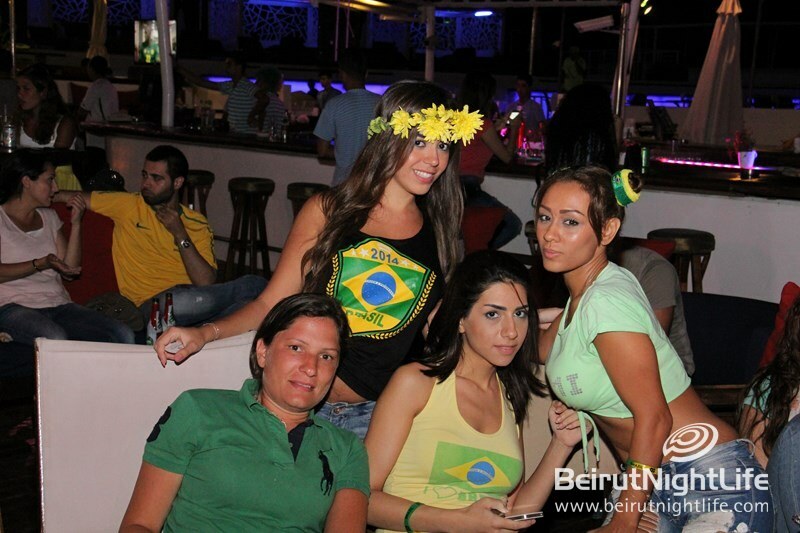 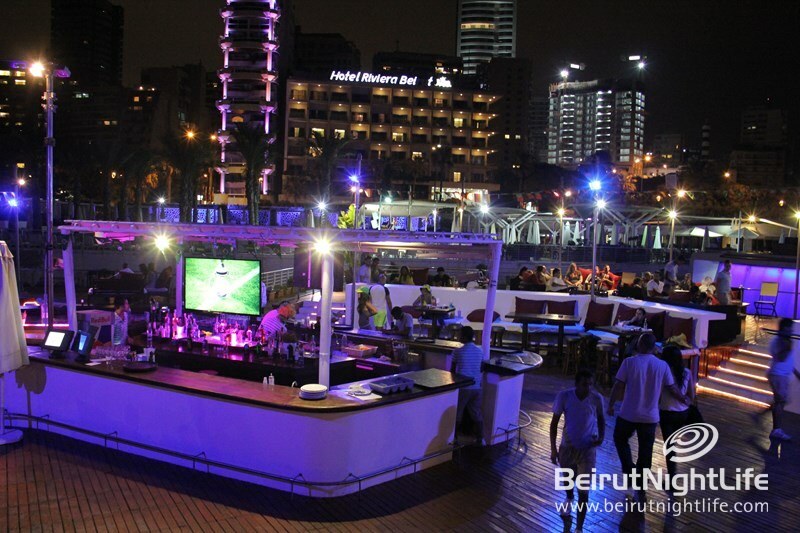 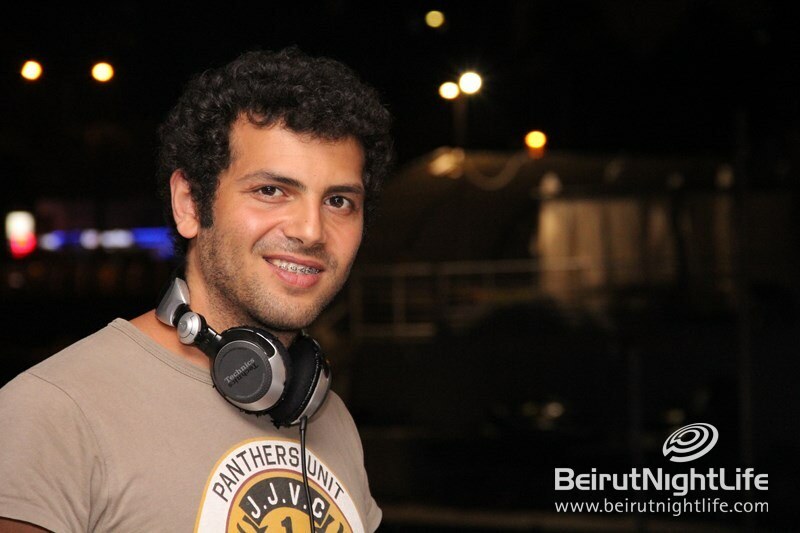 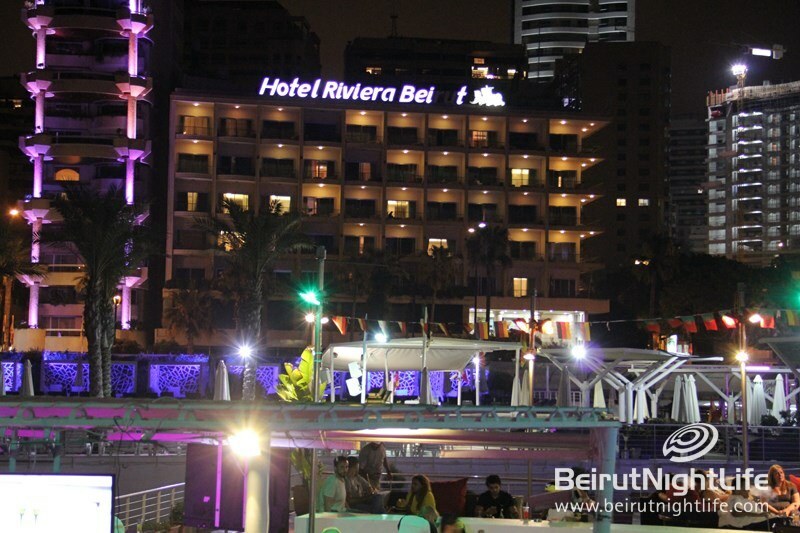 World Cup 2014 has hit hard at Riviera Beach Resort in Beirut. 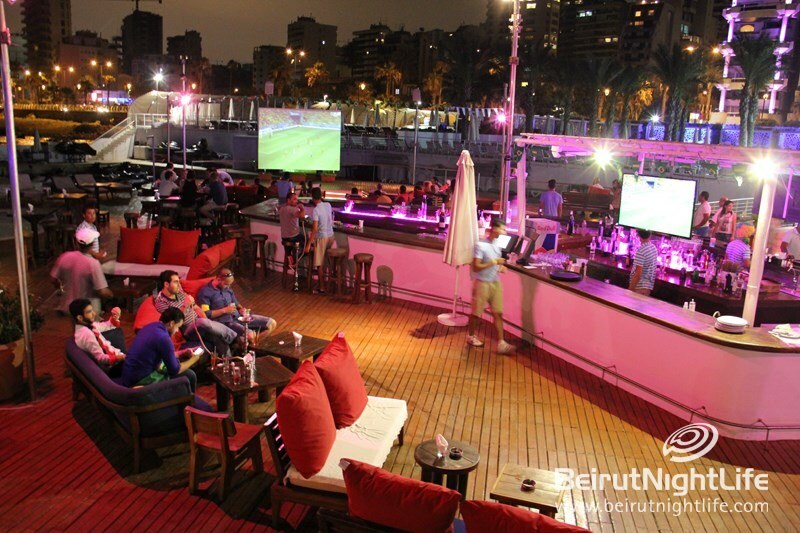 The beautiful seaside resort is hosting guest far the games, so its the greatest chance to watch football, eat, drink, and swim. 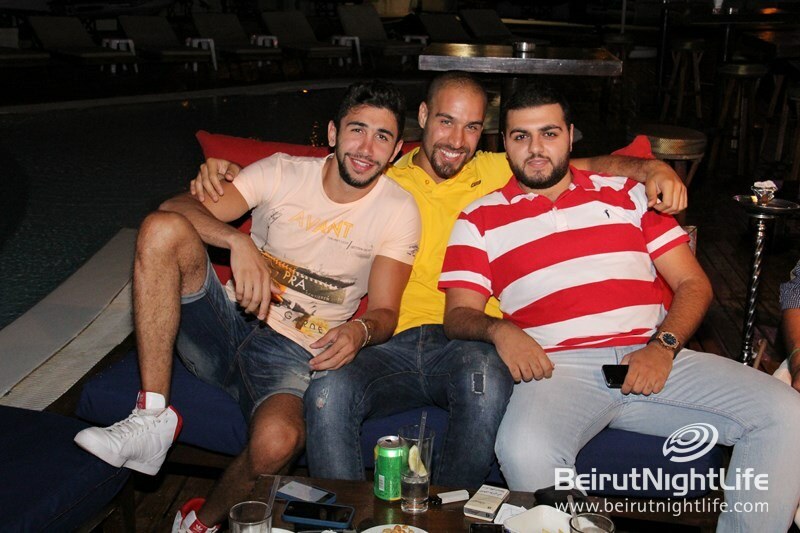 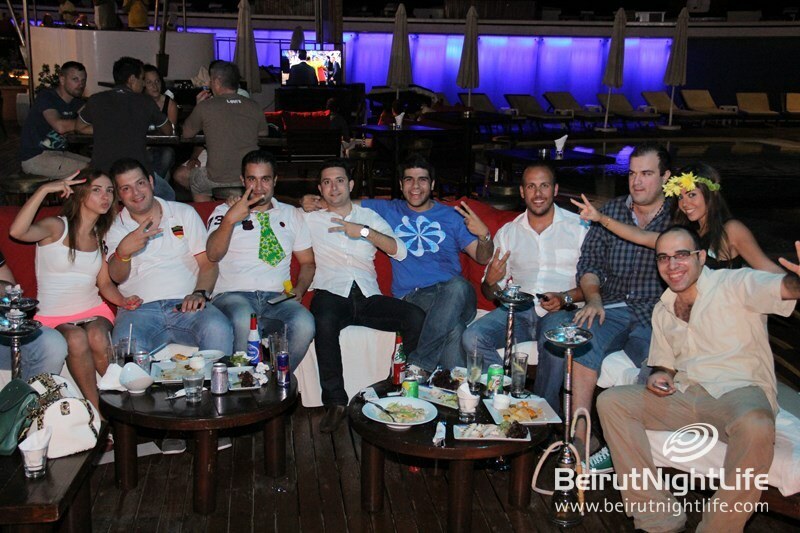 This weekend the guests watched loads of exciting games, and enjoyed their time to the max. 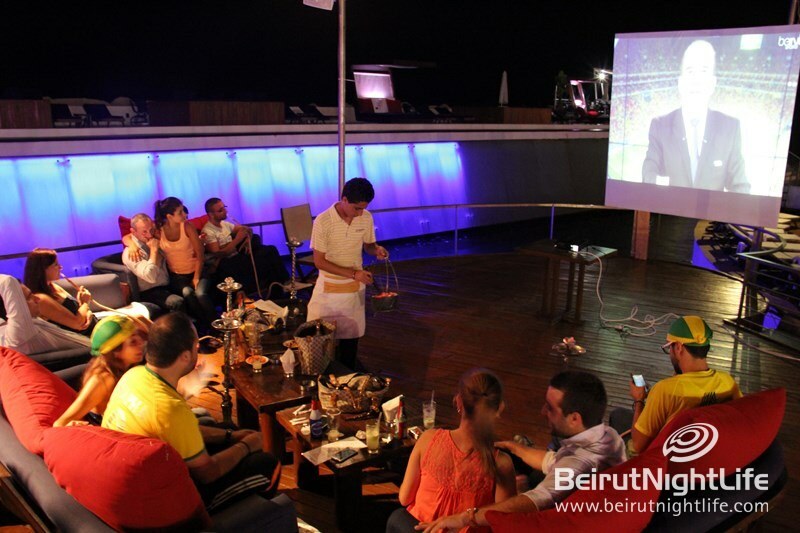 There was a fun entertainment show at half time, loads of delicious bites, great drinks and a super vibe full of football and fun.